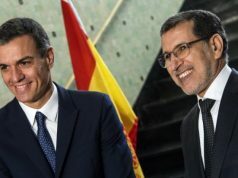 While FIFA President is supporting joint bids for World Cup tournaments, he said that it is “very early” to speak of a possible joint Morocco-Spain-Portugal joint bid. Rabat – Having arrived in Marrakesh on Tuesday, Gianni Infantino said that the verdict regarding a joint bid between Spain, Portugal, and Morocco for the 2030 World Cup will be announced in four years. 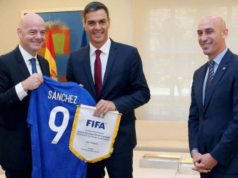 On the sidelines of the FIFA Football Summit held in Marrakech between 15 and 17 of January, Infantino said that FIFA has certainly opened the door to multiple requests as one country cannot host the event. 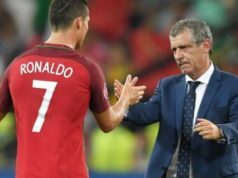 Quoted by Moroccan television channel Arryadia, Infantino said that he is not aware of a trio bid between Spain, Portugal and Morocco. He said that the bodies of the international football organization are totally focusing on the 2020 World Cup in Qatar. 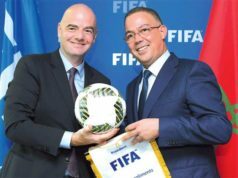 Infantino said that the FIFA congress in Marrakech was an opportunity to discuss major topics related to international football, including the video assistant referee (VAR), the 20222 World Cup and women’s football. Infantino also commended Morocco’s efforts to develop African football. 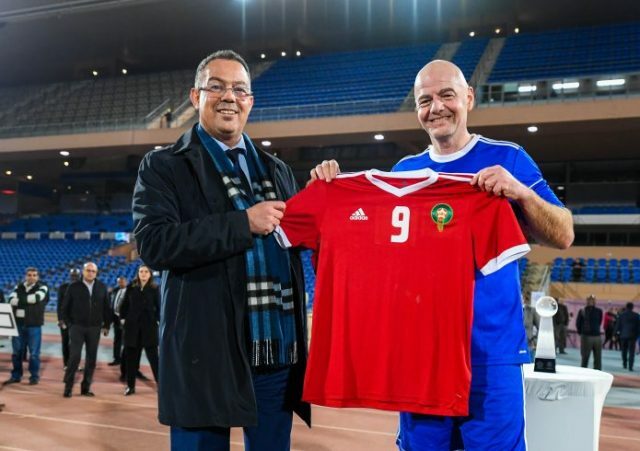 Morocco is yet revealed whether it will bid for the 2030 World Cup in a solo document or a joint bid. 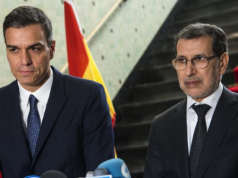 Spain, however, proposed a possible cross-federation bid between Africa and Europe. He said that the Moroccan government and King Mohammed VI welcomed the idea. 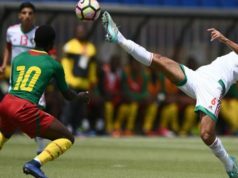 Morocco announced its determination to bid for the 2030 World Cup after its defeat last summer against the US-Canada-Mexico United 2026 bid. This will be Morocco’s sixth attempt to host the competition.